Make the move to beautiful Lake Havasu City, Arizona. 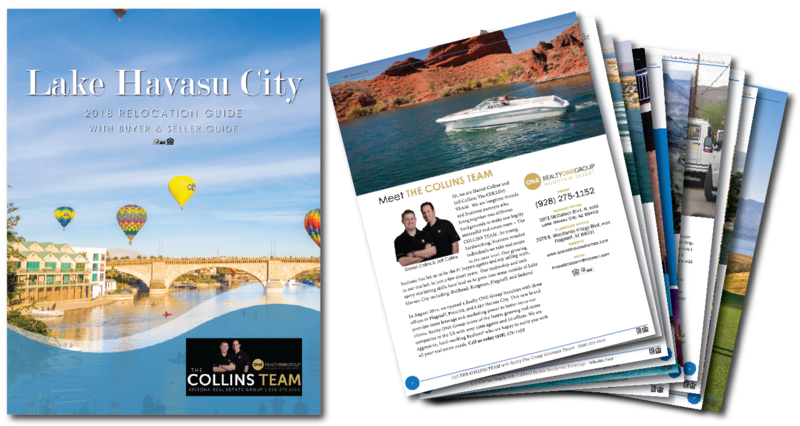 The 2018 Lake Havasu City Relocation Guide provides an overview of the region highlighting the best of the community. Learn more about Lake Havasu City. This comprehensive 50+ page guide is a helpful resource to learn more about the Lake Havasu area. Discover the more about the community, demographics, statistics, activities, jobs, education, healthcare and much more. Plus, I’m available to answer any questions or lookup additional community information for you. 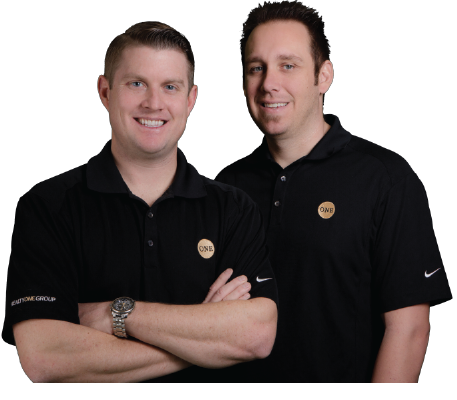 Hi, we are Daniel Collins and Jeff Collins; The COLLINS TEAM. We are longtime friends and business partners who bring together two different backgrounds to make one highly successful real estate team – The COLLINS TEAM. As young, hardworking, business minded individuals we take real estate to the next level. Our growing business has led us to be the #1 buyers agents and top selling team, in our market, in just a few short years. 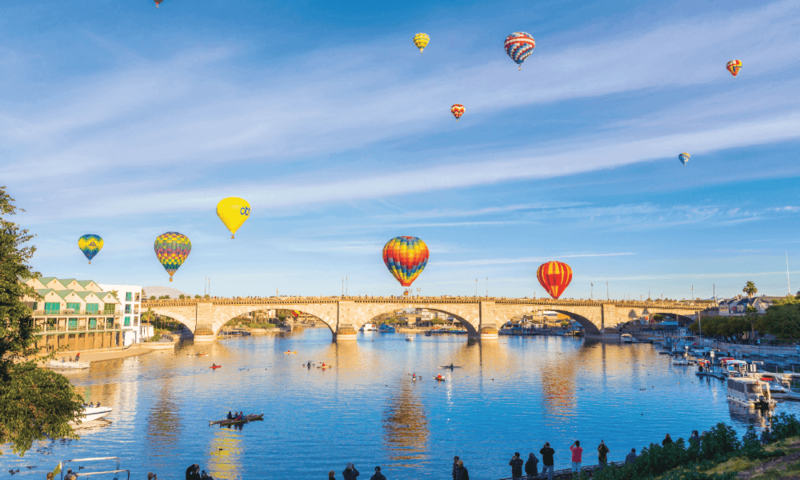 Our leadership and tech savvy marketing skills have lead us to grow into areas outside of Lake Havasu City including: Bullhead, Kingman, Flagstaff, and Sedona!